You can say I have a bit of an issue with kids' toys. The US toy industry reached a whooping $20.4 billion in retail sales last year, with an annual growth rate of 5 percent and no signs of slowing down. While toys used to be made of sturdy and durable materials like metal and wood so that they could be passed down from generation to generation, plastic took over as the cheaper alternative for mass production to meet with ever-growing demands after World War II. Today, plastic toys account for some 90 percent of the market, often with shorter lifespans than their nostalgic counterparts and condemned to the landfill because they are almost impossible to recycle. Obvious environmental concerns aside (plastic items take up to 500 years to decompose, and only 9.5% of the 33 million tons of plastic waste generated by Americans was recycled in 2014), one should also consider the health impact on the toxic chemicals used in the manufacturing process which have been linked to a host of health issues including birth defects, cancer and diabetes. 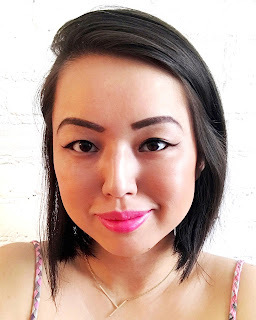 I know I can't raise my child in a bubble and protect him from every toxin there is out there, but I hope to do the best I can to minimize the risks. 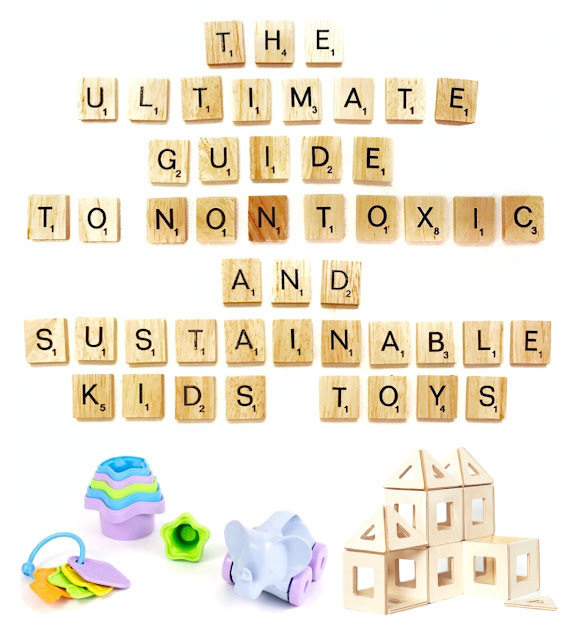 I've spent hours researching the best non-toxic and sustainable kids' toys to put together a guide for fellow moms, with part one focusing on companies based in the US. Let's get started! Featured by Disney Baby, Babble and Martha Stewart, Bannor Toys started as an Etsy shop operated out of a home basement and has since grown into a full-fledged business. 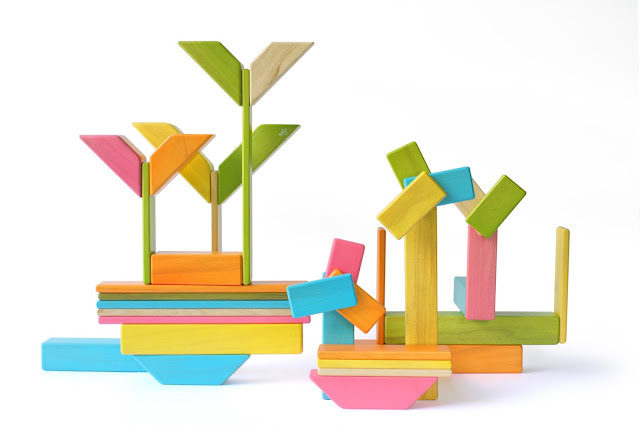 All their wooden toys are fully crafted in the US out of responsibly-harvested wood, organic paint and finish and comes with a lifetime guarantee for their craftsmanship. After a successful Kickstarter campaign, Earthtiles is now available on pre-order through the Big Future website. 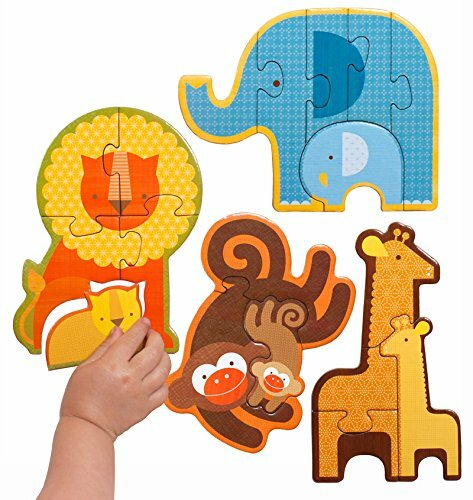 Not only are these wooden magnetic tiles made with sustainable wood from FSC-certified forests, every order also plans a tree. 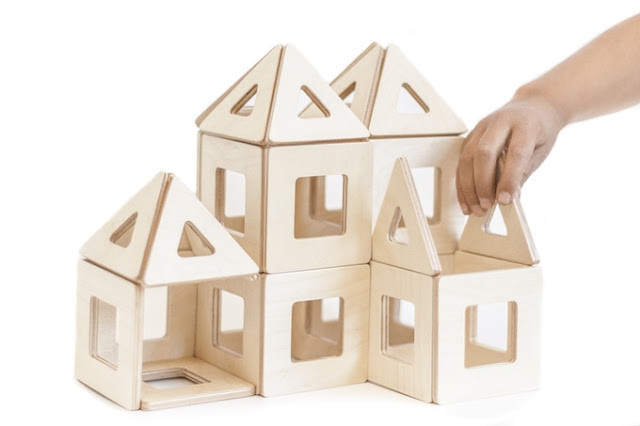 Designed to help kids develop spatial thinking skills while being exposed to basic geometry, this versatile playset fosters creativity and open-ended play. 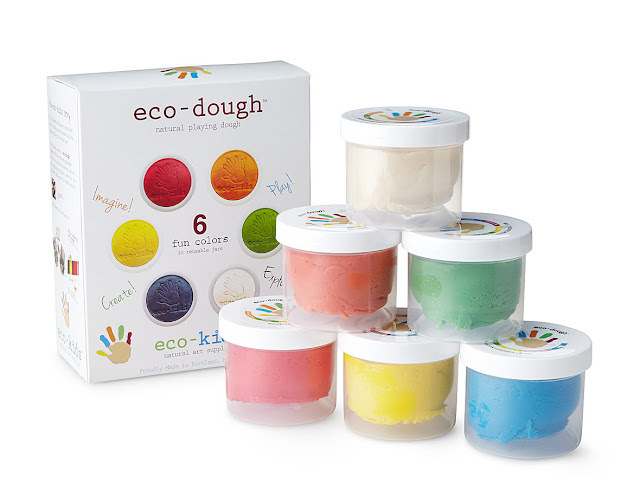 eco-kids is the brainchild of Cammie Weeks, who used her mother's recipe to make eco-dough for her son and began selling it at farmer's markets before expanding to the current line of all natural art supplies. 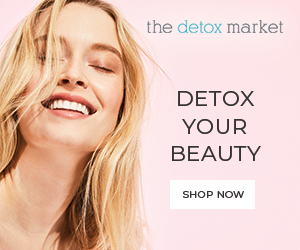 Their products are made with non-toxic, natural ingredients, with soy, diary and gluten-free versions to cater to kids with food allergies and colors extracted from plants, fruits and vegetables, and comes in 100% compostable packaging. 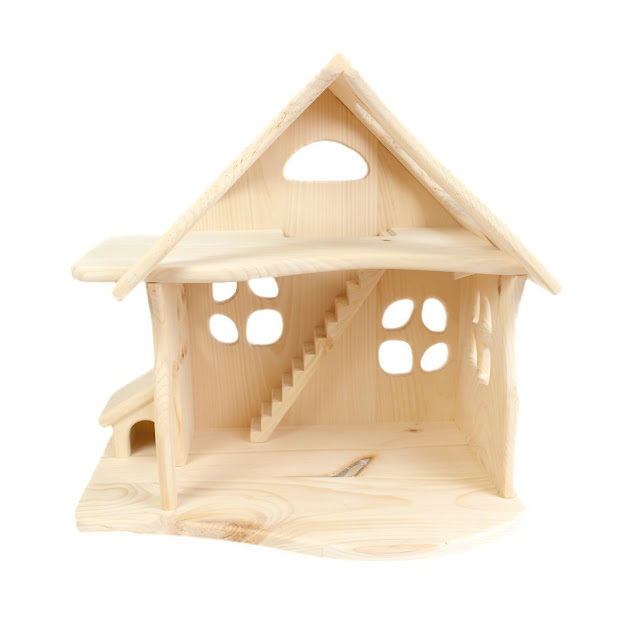 Started almost three decades ago, Elves and Angels is known for their extensive range of American-made, heirloom quality wooden toys for children that includes hand-carved figures, building sets, dollhouse play and elaborate kitchen sets. 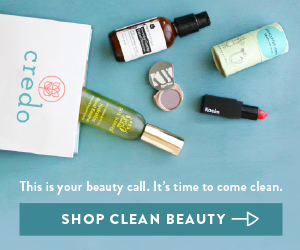 All products come with a lifetime warranty and their customer support boasts of an impressive two-hour reply window during business hours. 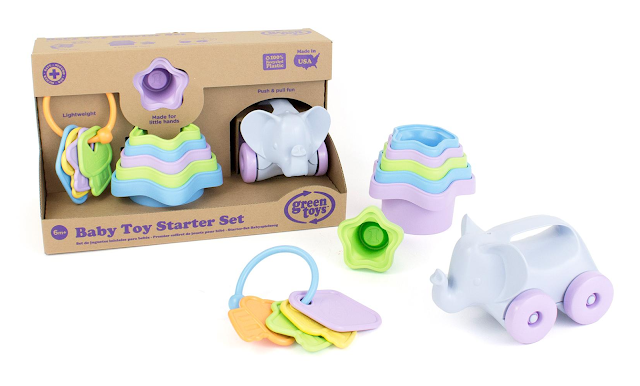 Made from 100% recycled High-Density Polyethylene (HDPE) which is safe for use, Green Toys help divert plastic from landfills, save energy and reduces carbon footprint with their US-based manufacturing. They are committed to design that is good for the earth and safe and fun for kids, and their non-toxic and food-safe products are tested at every stage of production to meet or exceed safety standards. 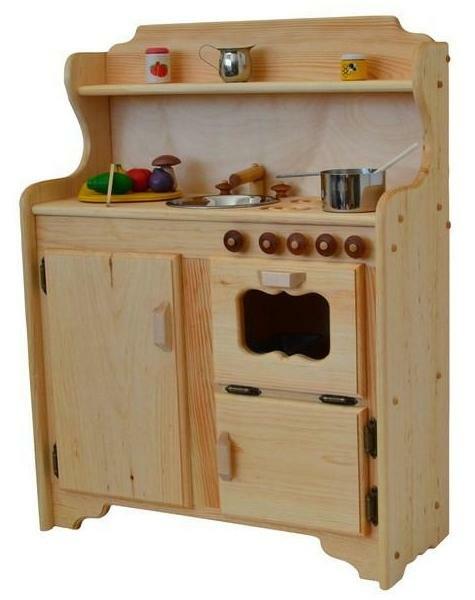 The folks at Maple Landmark have been making eco-friendly, educational and award-winning wooden toys and games since 1979 at their shop in Middlebury, Vermont, and you can even visit their woodshop and watch them work. 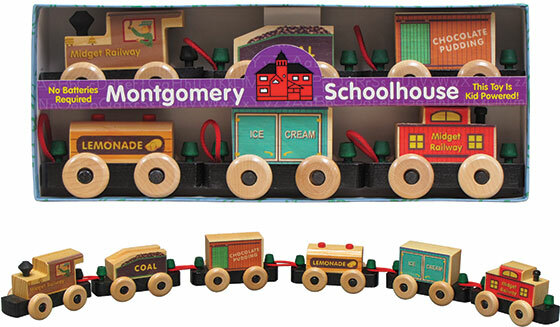 They are best known for their name trains, but they craft a wide array of products including heirloom toys and board games. Palumba is the retail devision of Camden Rose and provides natural toys and home goods for environmentally conscious families. 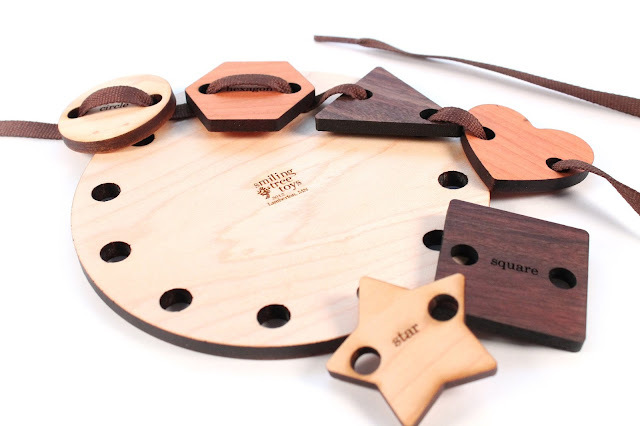 They partner with the woodworking community in Michigan to design the highest quality toys and furniture handcrafted from local trees, and their toys are made from natural materials like wood, wool, silk and cotton. 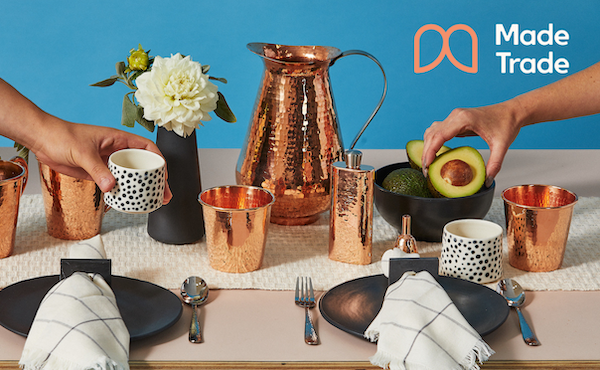 Petit Collage is a vibrant collection of playthings that combine a modern aesthetic with a focus on sustainability to create thoughtful that products that will inspire creativity, play and discovery. Over 80% of their paper products are made from recycled materials and printed with vegetable-based inks and waterbased paints, and the entire range adheres to both American and European safety standards. Based in a picturesque red barn in rural Minnesota, Smiling Tree is a husband-wife team that makes heirloom wood toys and home decor that transcends generations. 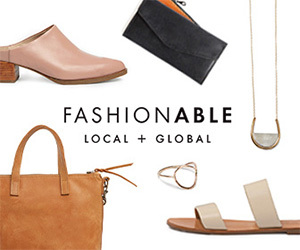 From sustainably harvested American hardwoods to their homegrown organic camelina oil/beeswax finish and natural cotton drawstring bags made-in-the-USA, every step of their process is respectful of Mother Earth. 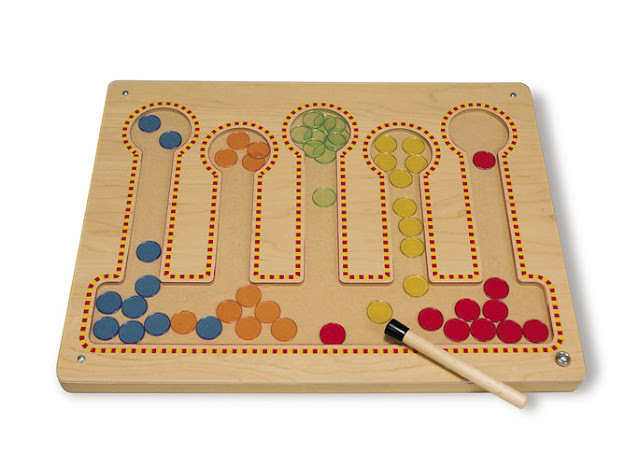 TAG stands for Think and Grow, designed for children from one to six years of age with unique and award-winning designs based on established, well-researched learning theory that allows the early development of sensory motor skills and thinking abilities. 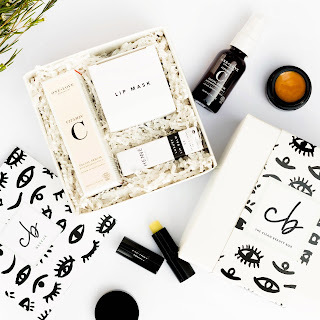 They blend traditional, made-by-hand techniques with state-of-the-art, automated machinery to produce high quality products at reasonable prices. TEGU is designed in the US and ethically manufactured in a fully independent toy factory in Honduras to create a positive social impact. 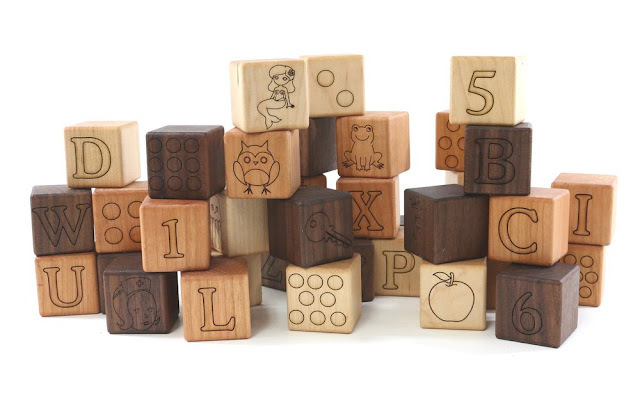 The magnetic wooden blocks "click-clack" together and are meant to foster boundless play and help kids face challenges with resourcefulness and creativity at their earliest stages of development. 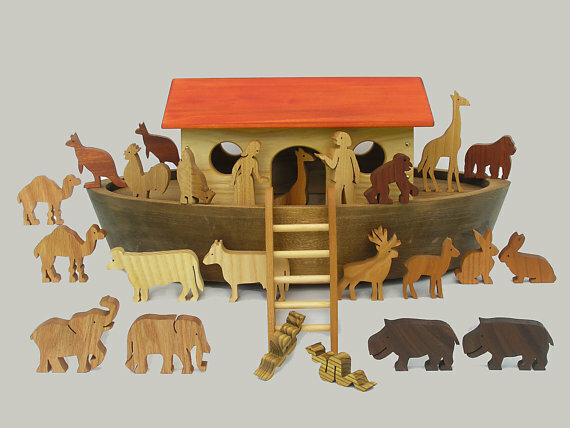 Found in the permanent collection of the Toy Museum in Nuremberg, Germany and the Hartsville Museum in Hartsville, NY, Wild Apples features whimsical wooden toys with a biblical bent that will be treasured for generations. Berlin-born artist Gunther Keil has been making these exquisite American folk art pieces that are organic, durable and imaginative for over thirty years. 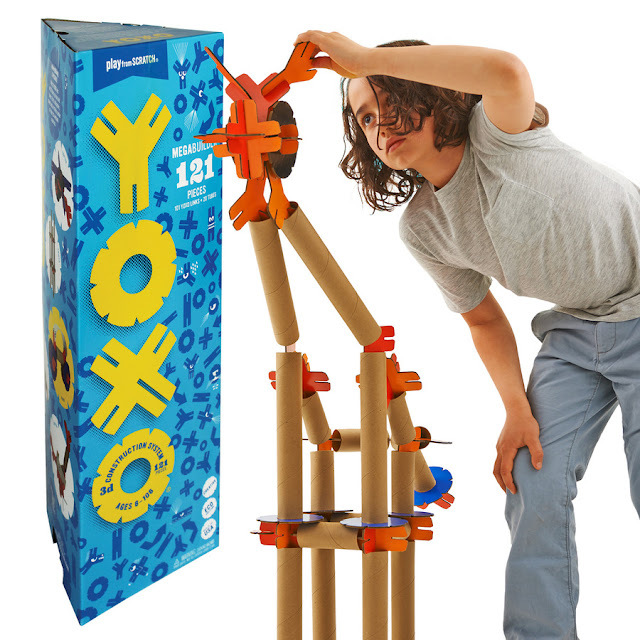 YOXO (pronounced "yock-so") makes fun gender-neutral construction toys that will inspire the inventor in every kid, with no instructions and endless possibilities. All their kits are manufactured in the USA from sustainable materials and cut using ultra-high pressure waterjets in their Windsource-powered workshop in a closed-loop manufacturing process. 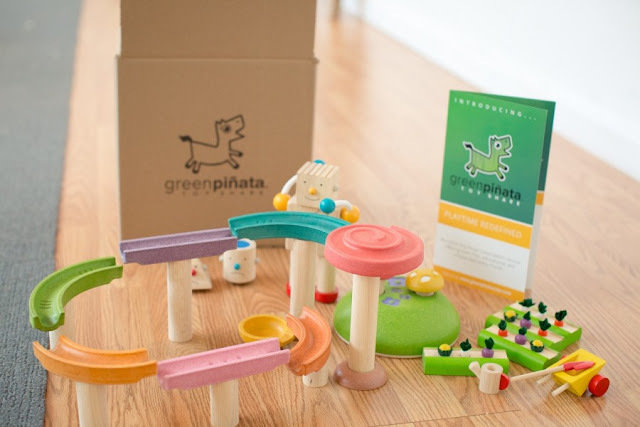 Green Piñata Toys is a toy rental service that delivers up to 4 age-appropriate non-toxic, educational toys to your doorstep starting at $24.99 a month. Your child can play with each toy as long as they like, with the option to purchase what they love. The toys go through a stringent cleaning and sanitization process, and once they have been well-loved by their customers, they are donated to children in need. This list is by no means exhaustive, so please leave a comment below if you have other recommendations for me! In the meantime, stay tuned for Part Two featuring international non-toxic and sustainable kids' toys brands.